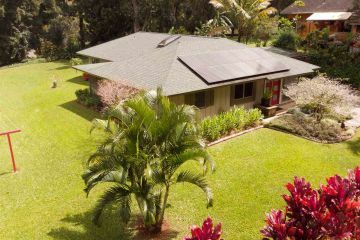 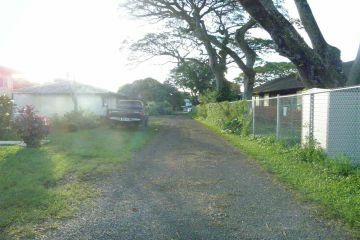 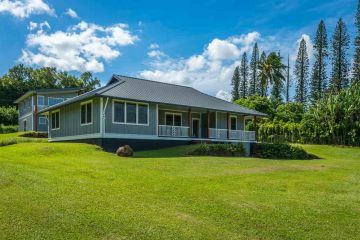 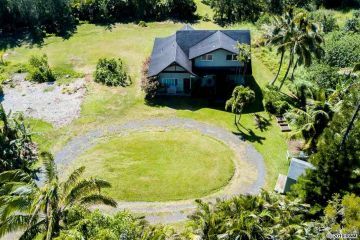 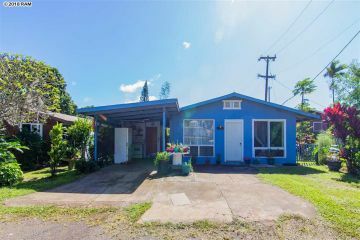 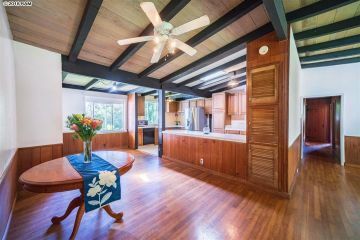 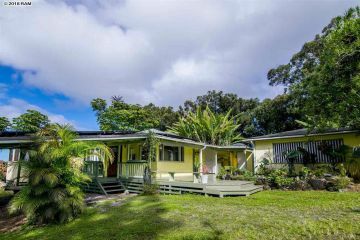 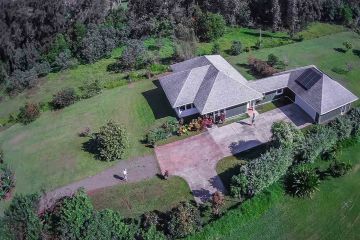 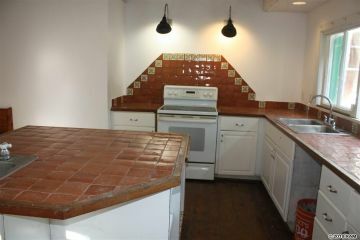 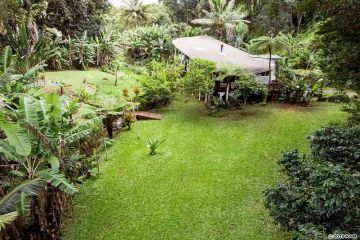 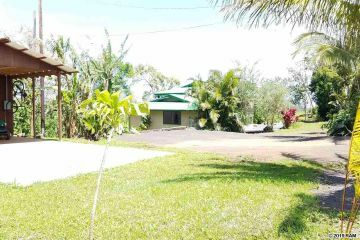 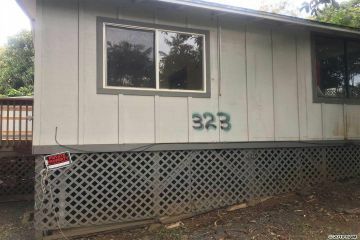 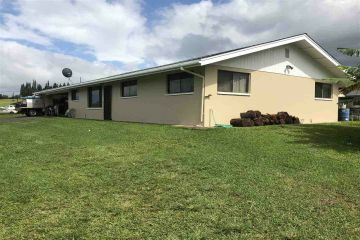 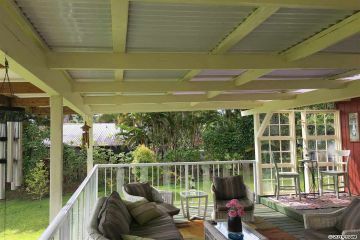 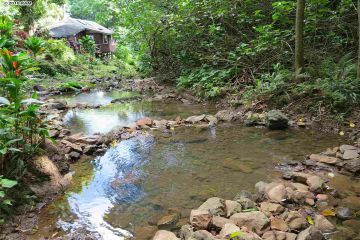 These are all of the Haiku Homes for sale currently in the Maui MLS. 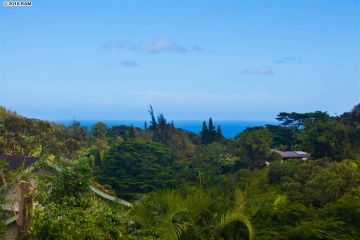 Haiku covers a fairly large area on the north shore of Maui, from the ocean to a little higher up the mountain. 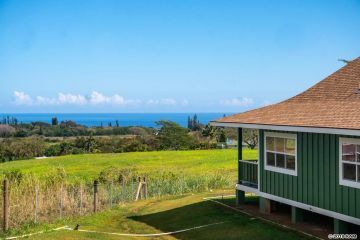 Haiku tends to get more rain than most other parts of the island, so the views and landscape is stunning. 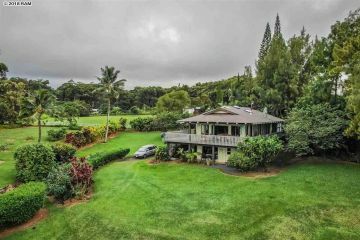 Haiku has great beaches and is home to some of the most famous big wave surfing and windsurfing spots in the world, such as Hookipa, and Jaws. 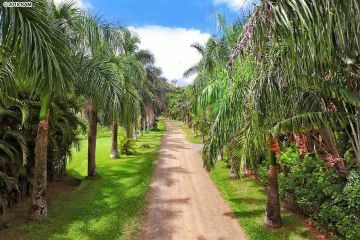 Haiku is a more rural part of Maui, so most lots tend to be larger than 10,000 square feet and many times are several acres in size. 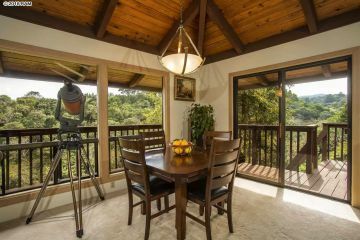 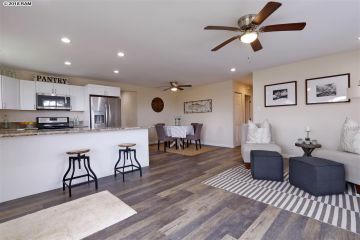 Haiku is the perfect place for people who want to live in a place with the warmth of sea level and the privacy of a rural community, but not too far from civilization. 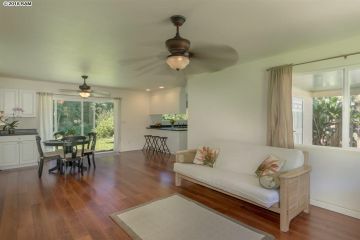 You can click on the corresponding photo to get more information about that Haiku Homes.